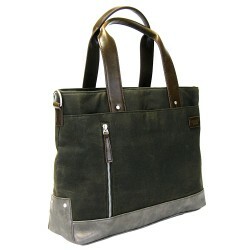 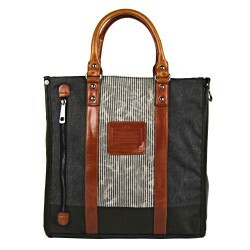 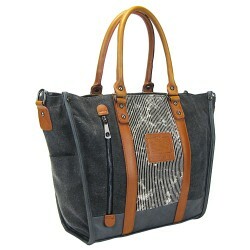 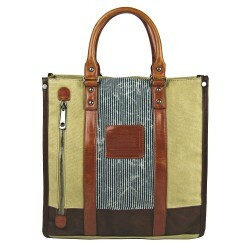 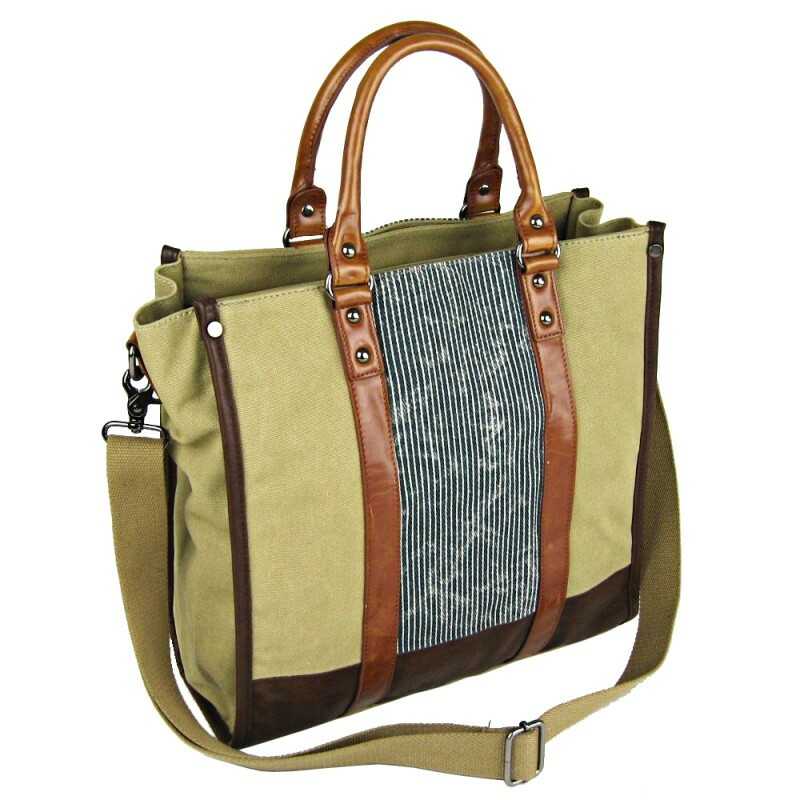 LICENCE 71195 Jumper Canvas collection features a fusion of country look with urban styling. 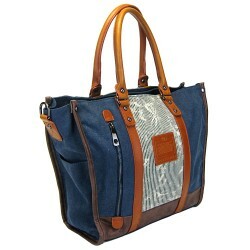 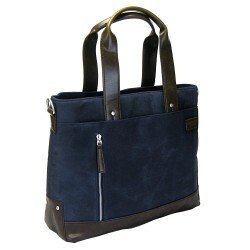 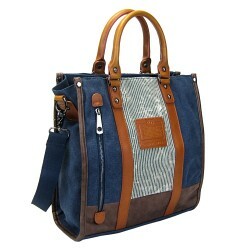 The use of heavy duty canvas as base material and decorated with a smart thin stripes thick cotton patch and a LICENCE 71195 PU badge on the flap cover make the LICENCE 71195 Jumper Canvas bag an unmistakable and eye-catching piece even from far distance. 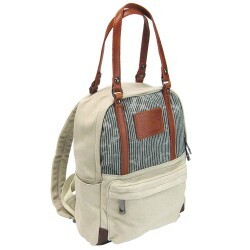 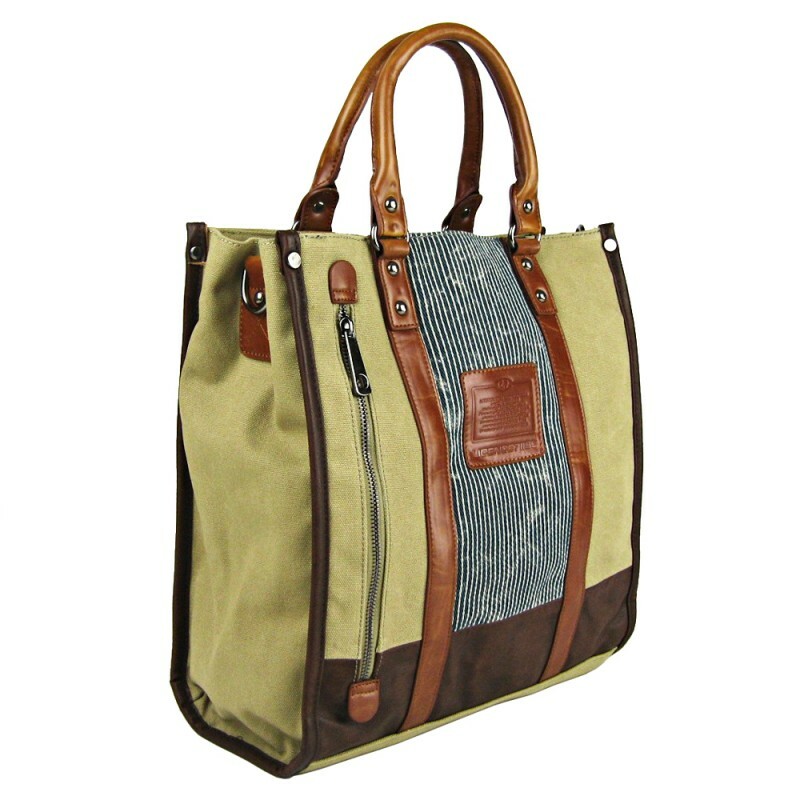 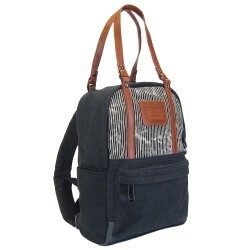 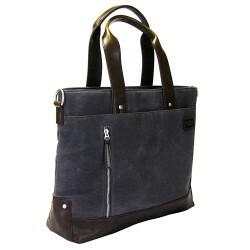 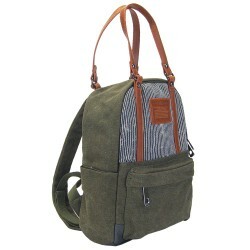 LICENCE 71195 Jumper Canvas collection complete line-up includes backpacks, tote bags, overnight bags, messenger bags and shoulder bags of popular sizes and orientations available in beige, grey, khaki and navy color tones.